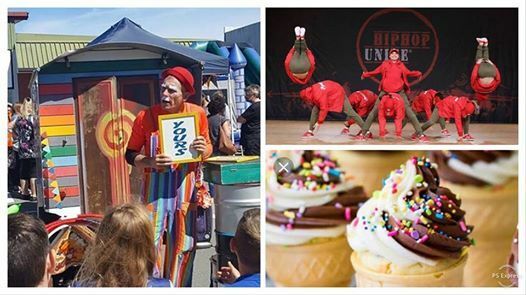 Clown Adam Allsorts, horizontal bungee, inflatable Sumo Wrestling, spray-on tattoos, face-painting, games and activities, bouncy castles, Zion Hip-hop dancers, Kapahaka, live music, candy-floss, ice cream, baking, sausage sizzle, barista coffee and more! Great for youth, kids, senior citizens and the whole whānau! Almost everything low-cost or free! 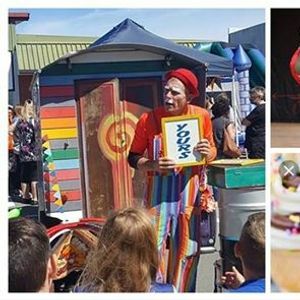 Brought to you by Northcity Church & Northgate Trust, Papanui Baptist Church & Papanui Baptist Freedom Trust, Papanui Youth Development Trust and Te Ora Hou! 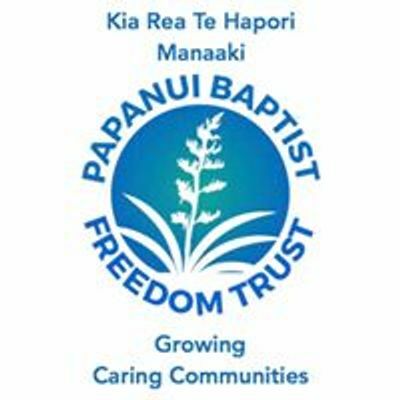 Thanks also to support from the Christchurch City Council Waipapa Papanui/Innes Community Board!